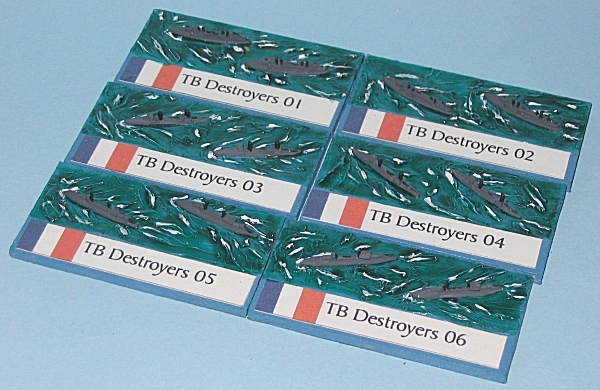 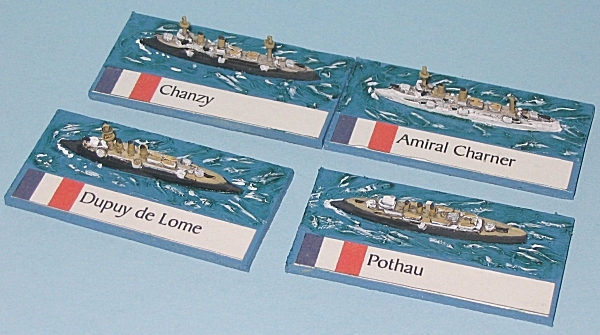 Naval wargaming was actually my first passion and my first 'army' was a fleet. 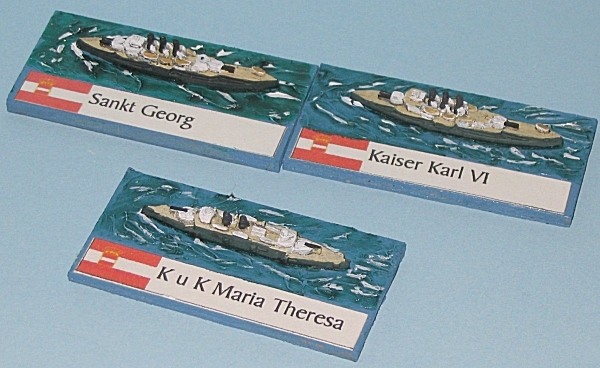 In those days (1963) they were crude scratchbuilt sailing vessels made from balsa, card and with matchstick masts. 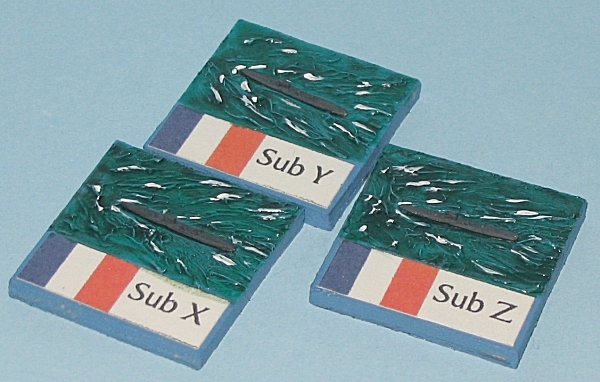 I couldn't afford the alternative of converting Airfix Victory and Shannon models, they were outside the pocket money budget of a 13 year old - times were hard then. 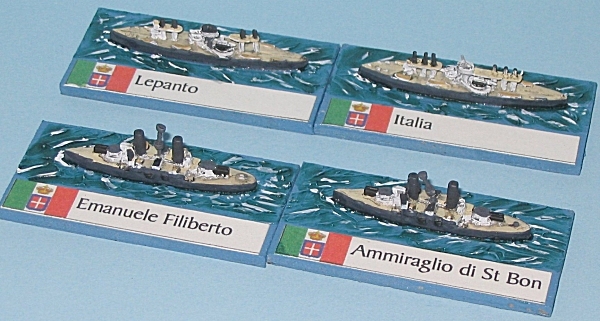 Since then I haven't progressed very far in terms of completed fleets, lots of un-painted or partly painted models, but few finished fleets. 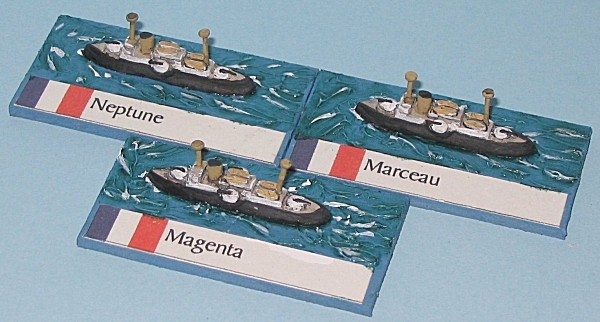 A lot of the problem was that a lack of 'naval' opponents meant most painting time went into land armies rather than ships but I did odd ones here and there until I finally got to these Navwar 1/3000th models a few years ago. 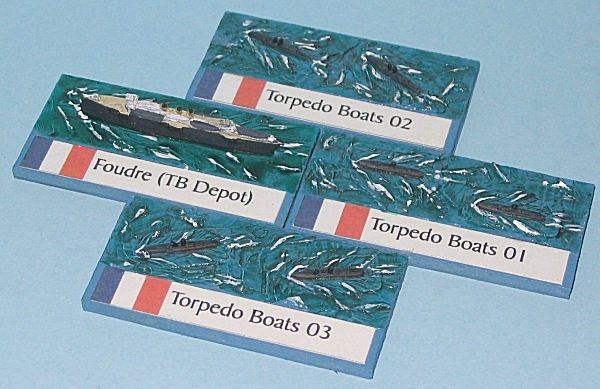 The rules to use were always a problem with Naval games. 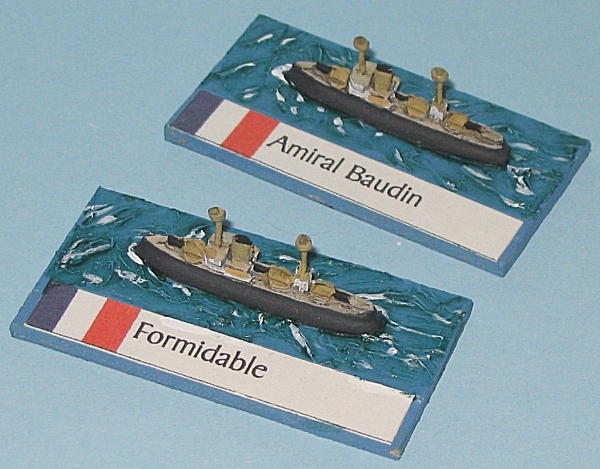 Most of the commonly available rules were a bit to much for non-enthusiasts and the 'simplified' rules lacked both flavour and accuracy for me. What really got me going on Pre-Dreadnoughts were the 'Damn Battleships Again' rules by Phil Barker. 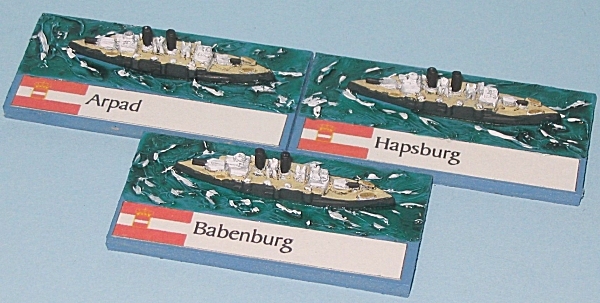 I play a lot of DBAesque rules and use a number of personal 'variants' in a variety of periods so these appealed to me immediately. 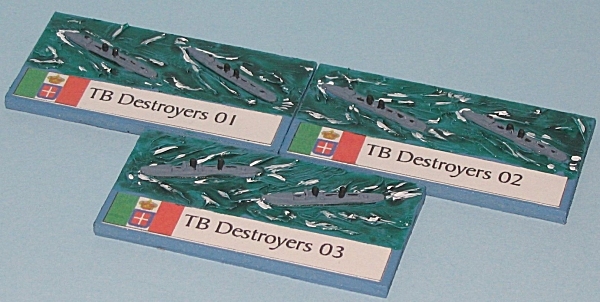 On closer inspection they were just a bit too generic and I had to do a fair bit of fiddling and modifying to get something that satisfied me - though the result (De Bellis Navis Ferratus or DBNF - The Wars of Iron Ships) is still being developed and playtested. 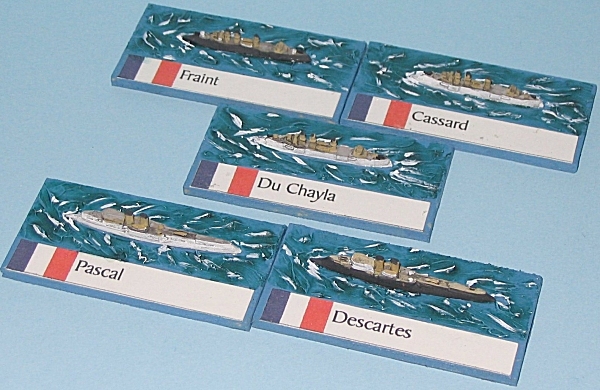 Play is simple, elegant and fast and a good sized battle can be fought in an evening on a table of reasonable size.  Rather than go for purely historical encounters - which restricts you to much as you only really have two wars to fight and one of those is ridiculously one-sided - I decided to 'bend' history a little. 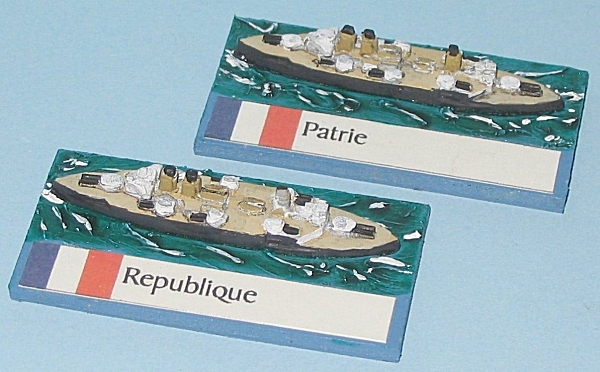 In my world The Mediterranean is the battlefield and France contests control with Italy and Austria, kept balanced by France being forced to leave some major ships to guard against and actions by either Germany or Britain. 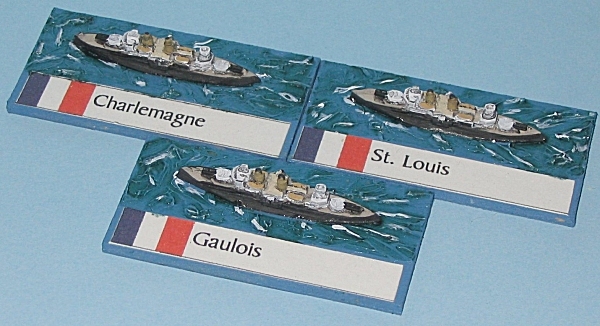 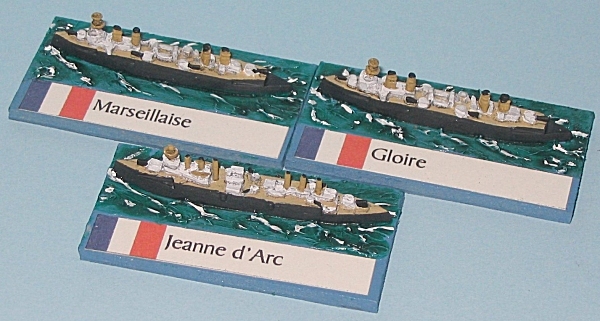 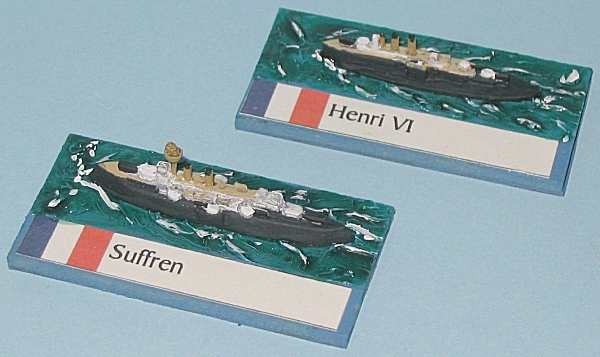 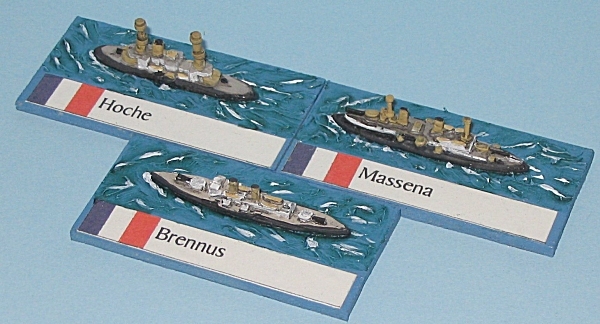 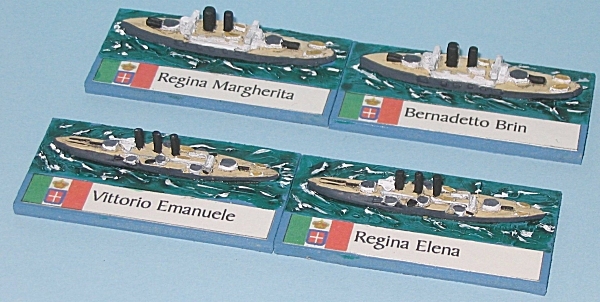 Eventually Germany, Britain & Russia will enter the fray - just as soon as I can paint the ships.